Renting a dumpster in Littleton CO should be an easy task. This is our backyard and we strive to provide top tier customer service with on time delivery and low prices. 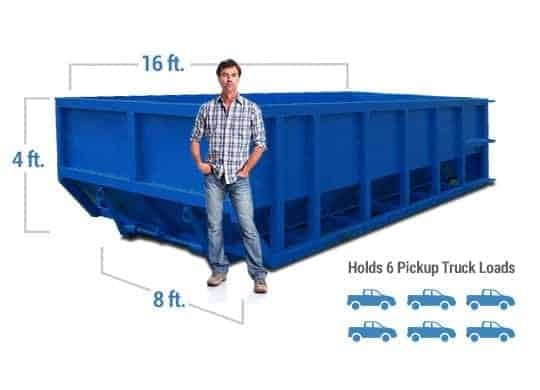 Call us today and we can help you determine the correct size dumpster for your construction project. Dumpsters have never been easier! Littleton Colorado is a hot bed for construction activity. At Discount Dumpster, we lead the market in dependability and prices. Our customers keep coming back because we’re able to provide great service at low prices. For construction projects large and small, we’re ready to take the dumpster rental off your plate! Great Company, Great Prices, Exceptional Service! I called a few companies to get quotes, and Justin offered the best pricing and was extremely friendly and helpful! They delivered and picked up exactly during the promised times. I would highly recommend this company, and Justin for his Exceptional Customer Service! Had a great experience with Discount Dumpster. They delivered when promised and when I had to extend the time that was very easy. I also managed to fill the first dumpster and switching out with another was seamless as well. Their rate was reasonable and I would highly recommend them. These guys are great to work with! Very quick to respond and accommodate my change in schedule, not to mention they are more affordable than any others! This is the 3rd different roll off company I have used in the past 5 years and will be using them exclusively moving forward. Down to earth folks. Great job! This was the best priced dumpster I found. They were timely in drop off and pick up, down to the specifics of where the dumpster was to be placed in front of my home. I appreciated the ease in which my reservation was made and the information was provided. I will definitely use them again. Discount Dumpster was easy to work with when arranging drop off and pickup dates, had great rates, and all in all we were super happy with the service. We will definitely be using them again! Great service and one time on the pick up and drop off. Would use them again! Rent a roll off dumpster in Littleton Colorado with us today. 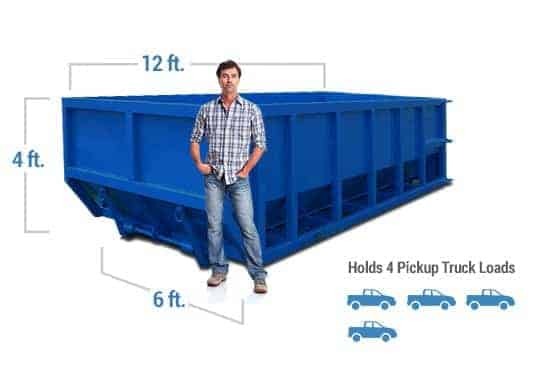 We offer a wide range of dumpster sizes and services to fit your disposal needs. 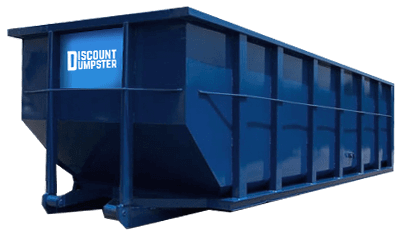 At Discount Dumpster, we strive to exceed your expectations for your upcoming dumpster rental requirement. Call us today to talk about our services. We’ve been servicing the Littleton area for a long time, and we’re eager to help you with your dumpster rental needs. Call our team today to talk about the right size and find the quickest delivery time available. Our flexible pick up allows you to execute your project on time and on budget.